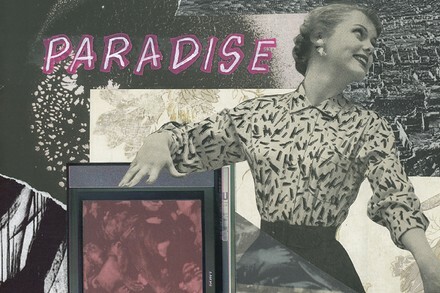 Paradise put rosé-coloured glasses on your shoegaze fantasy. The homegrown band boasts an exclusive membership distilled from some of Calgary’s finest punk-fuelled acts including Empty Heads, Licorice and Vanta. Generating feedback-soaked anthems for a livid and lonely millennium, these alt-rock daydreamers pull a hazy pop-frosted filter over the glare of harsh reality.